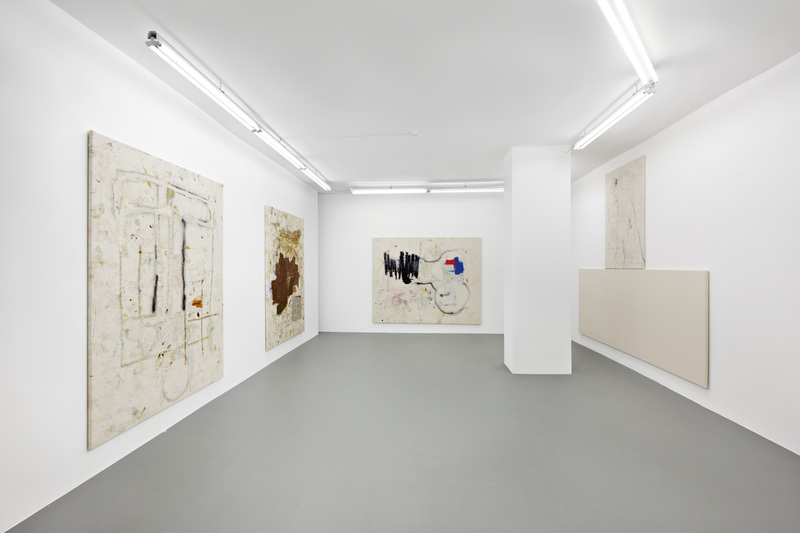 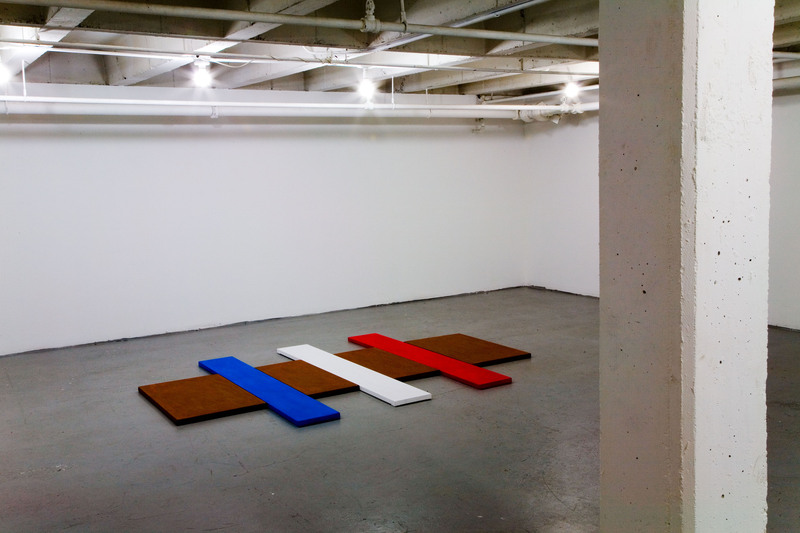 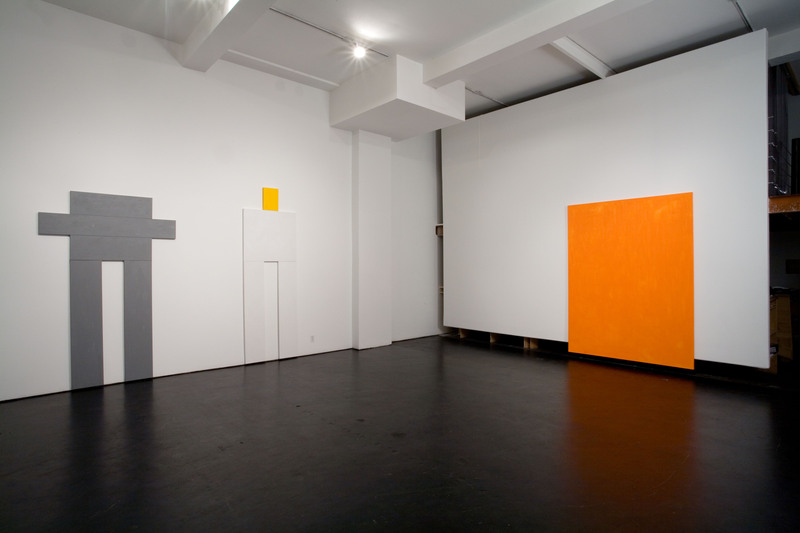 Olympia, Karma at Galerie Patrick Seguin, Paris, France. 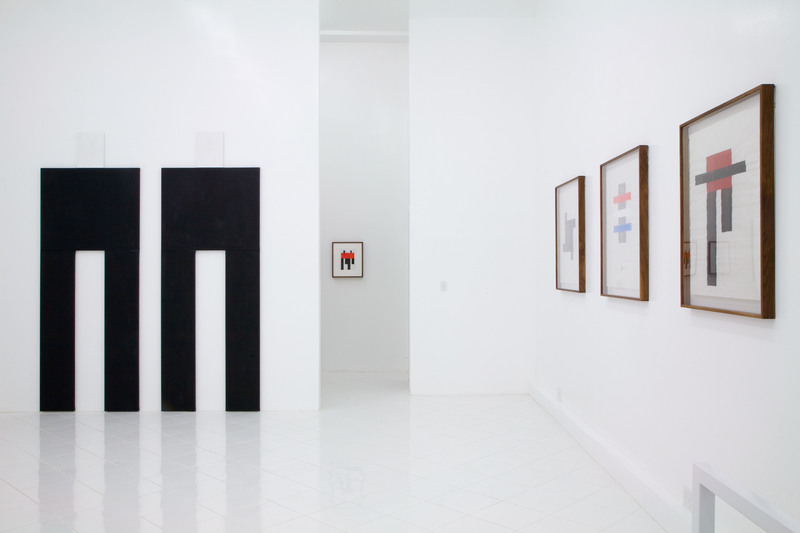 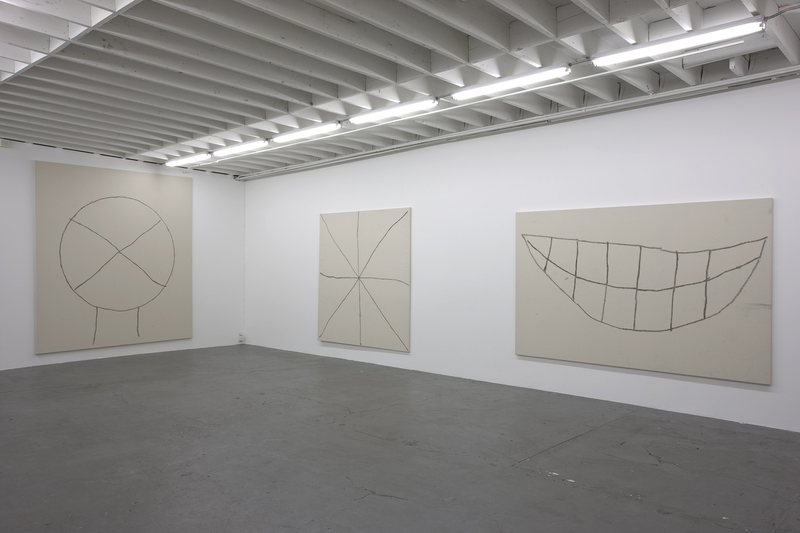 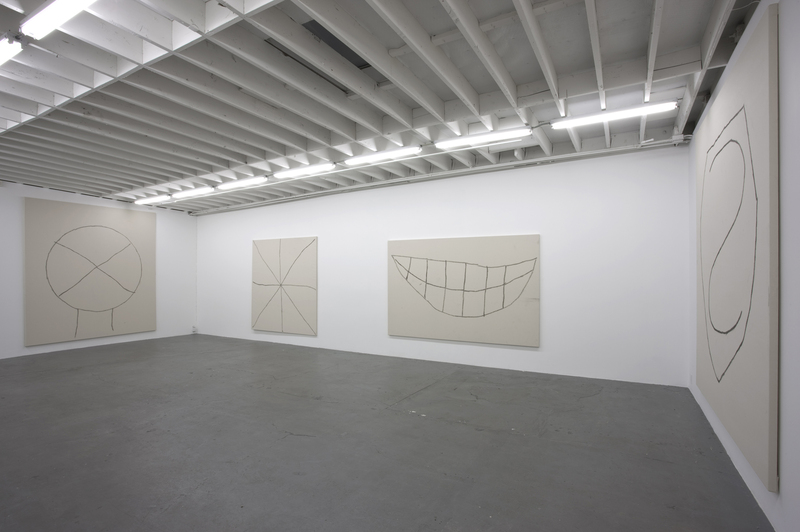 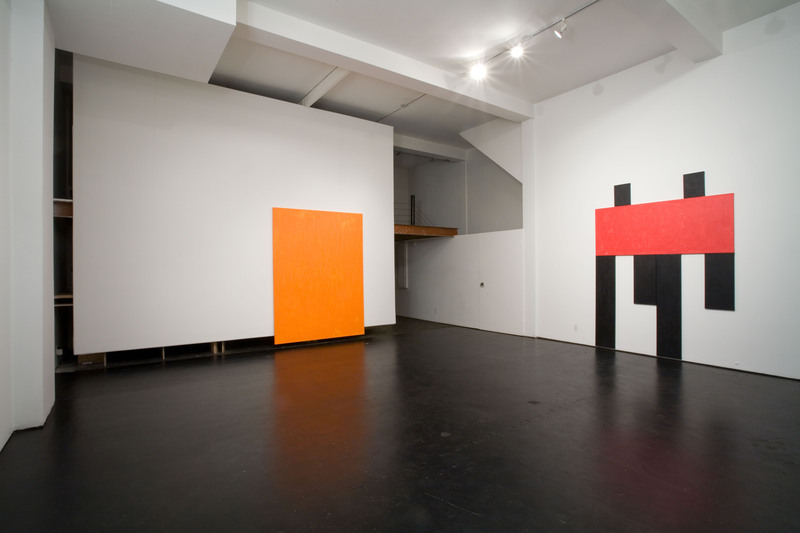 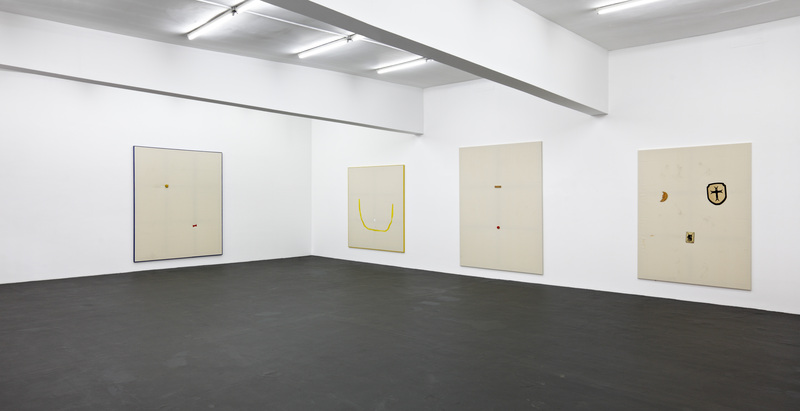 Joe BRADLEY's work is included in the permanent collection of the Museum of Modern Art, MoMA, New York. 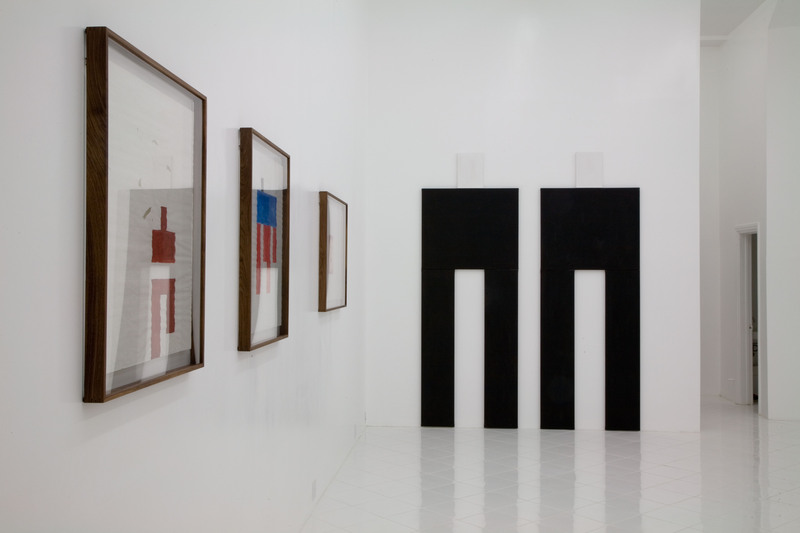 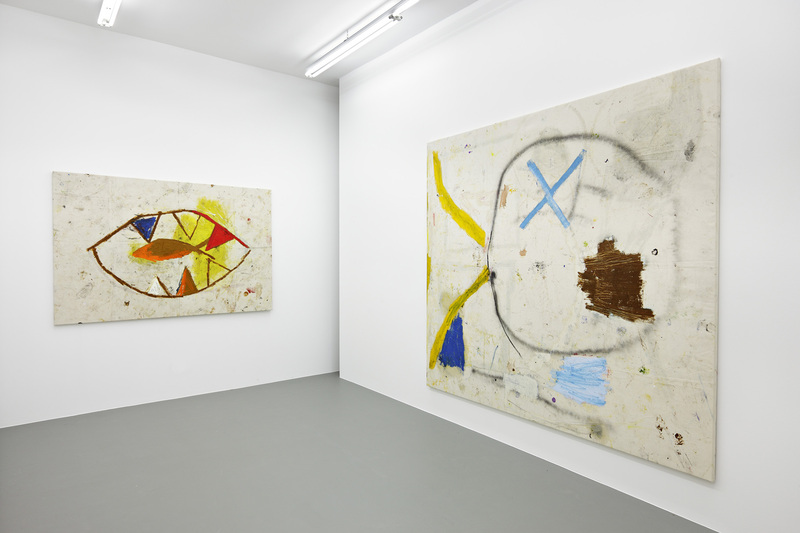 Joe BRADLEY has been featured in The New York Times, Art News, Art Forum, Freize Magazine, Art In America, and V Magazine.